9/21 Update: There's still time to get your submissions in...so get on it! 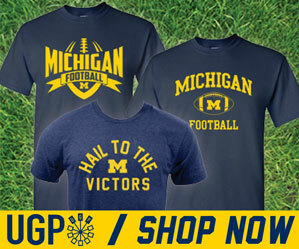 Just let them know what your gameday rituals are and you could score up to 25 custom designed t-shirts for your tailgate crew. Here are the details. 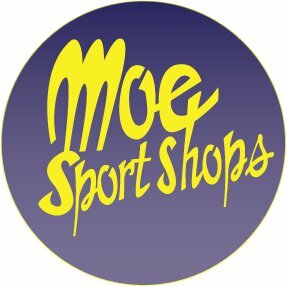 Check us out Moe Sports Online and Underground Printing or find us on Facebook at www.facebook.com/MoeSportShop.